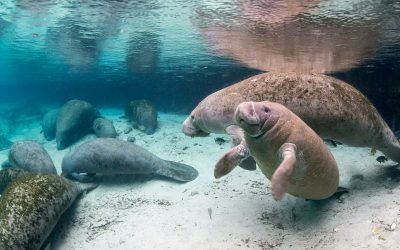 Did you know that the Crystal River National Wildlife Refuge, in Florida is the only place in the USA where you can legally swim with manatees? Here is what you need to know on how to swim with these gentle giants. 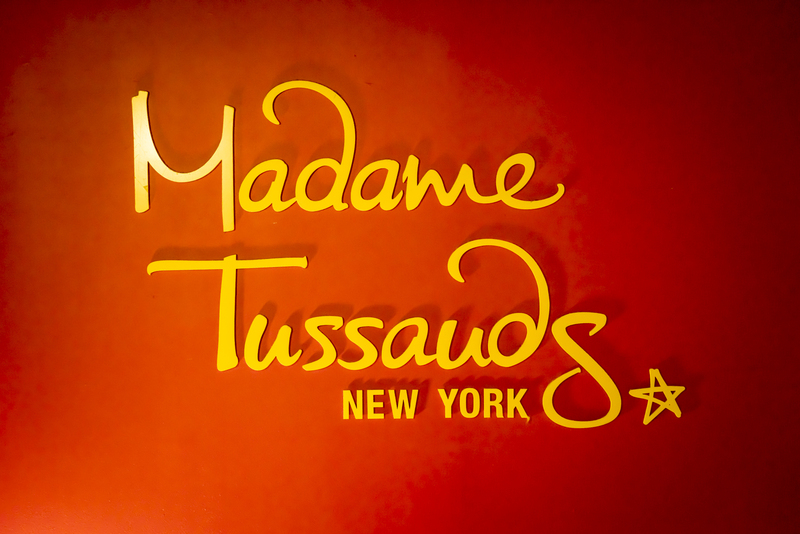 Zena and I decided to indulge our inner tourists and visit the famous Madame Tussauds wax museum in New York City. 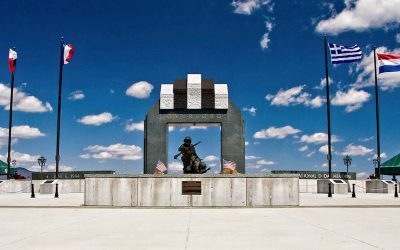 In the middle of rural Virginia is one of the most striking national memorials outside of Washington DC: the National D-Day Memorial. The awe-inspiring memorial provides an educational experience of the D-Day Invasion, the largest amphibious military landing the world has ever seen.